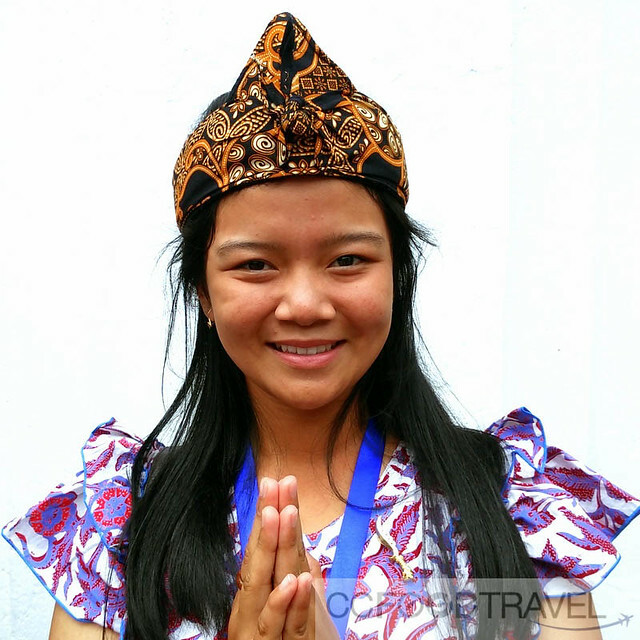 After traveling around Bandung and exploring all the land had to offer, it was time to witness, a street carnival. The Asian African Carnival 2015. I could not wait to see how the folks of Bandung would carry this off. A street carnival no less, starting from Simpang Lima area, the east side of Asia Afrika Boulevard, and ending at the west side, spanning around 2.5 kilometers. This street party/celebration was the culmination of the very successfully attended Asian-African Commemoration Conference (AACC) held earlier in the week. The first ever Asian-African Conference held back in 1955 marked an important milestone in the history of cooperation amongst Asian and African countries. Delegates from 29 participating countries gathered in Bandung, Indonesia to discuss peace, security, and economic development in the midst of emerging problems in many parts of the world. 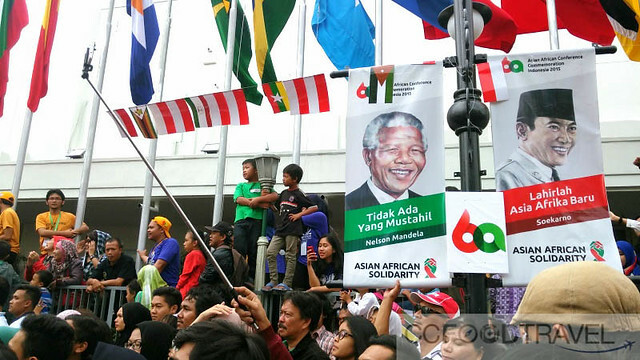 Fifty years later, Indonesia successfully hosted the Commemoration of the Golden Jubilee of the Asian African Conference. 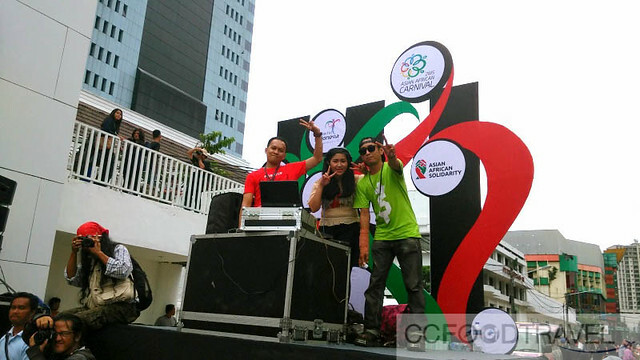 The Spirit of Bandung was revived, and plans were made for future cooperation between the two continents. In commemorating the 60th Anniversary of the Asian African Conference and the 10th Anniversary of the New Asian African Strategic Partnership (NAASP), the Government of the Republic of Indonesia hosted a series of summits under the theme “Strengthening South-South Cooperation to Promote World Peace and Prosperity” in Jakarta and Bandung on the 19th to the 24th April 2015. Delegates from 109 Asian and African countries, 16 observer countries, and 25 international organizations were invited to participate in this event. The forum was aimed at strengthening partnerships amongst Asian and African nations and sharing experiences in enhancing both regions’ economic development. It was also an opportunity to discuss solutions to overcome common challenges. The carnival was the epic close to this incredibly successful meeting. Ridwan Kamil, the Mayor of Bandung stated that this parade and carnival was a benchmark for other huge international events in Bandung.. perhaps one day to rival carnivals such as The Macey’s Thanksgiving Day Parade in New York City or Rio Carnival and the parade in Rio de Janeiro, Brazil! We arrived at the carnival via a rather cute ride.. the Bajaj! The place was super packed. Then we had to make our way on foot, to the Asia Afrika Boulevard which was packed to the rafters. Here we boarded stationary double decker buses which were like some sort of VIP area, so we could see everything. Folks were partying and dancing in the street below. A stage with performers singing and musicians playing traditional as well as modern instruments, entertained the crowd. Over 15,000 volunteers were working round the clock to ensure the delegates’ safety, control traffic, and to make sure the streets were clean. In attendance were 14 nations registered on the list, totaling 20 delegations from overseas. This figure excluded delegations from Indonesia and around the vicinities of Bandung City. Anyway, the carnival was indeed epic! 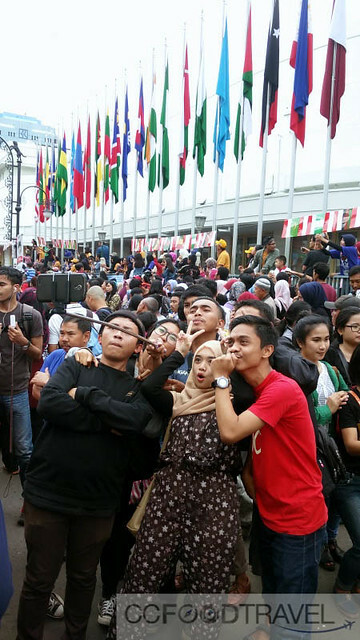 Around 500,000 folks swarmed around the Asia Afrika Boulevard, one of the oldest road in Bandung, where founding fathers of Bandung, Daendels and Wiranatakusumah II started the development 210 years ago. With Mumun of Indohoy travel .. a bit overwhelmed by the crowd! Traditional and contemporary fashion shows on the street and percussion performances were the highlight of the event. Bandung is definitely on the forefront of being a great destinations for urban tourism in Indonesia. Happy to have witnessed this and been a part of the festivities! It was a festival to remember! Very colourful dances and it is a very good event. Great story. Thanks Wilson.. it was a spectacular event! Loved the vibe and costumes!